Christine Baranski will get to keep on fighting the Good Fight. 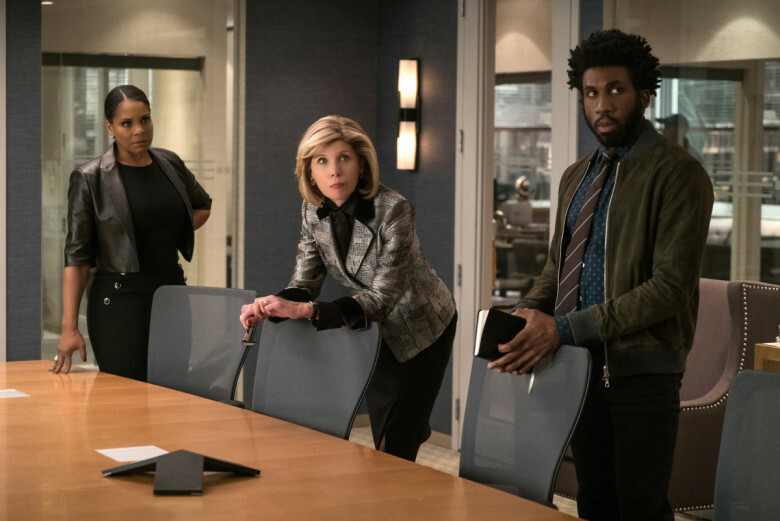 CBS All-Access has renewed its acclaimed drama for a third series, nine episodes into the show's second season. 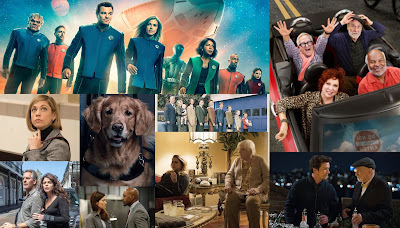 The show debuted in 2017 with a special preview on CBS, before moving being exclusive to All-Access. 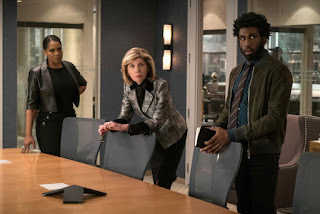 The show stars Baranski in her Good Wife role as Diane Lockhart, Cush Jumbo (also reprising her Good Wife role), and Rose Leslie. This was a correct prediction for The TV Ratings Guide.